Do you wish your Google Home or Amazon Echo could help clean your house? If you answered yes, consider getting the Neato Botvac D3 Connected (MSRP $399). 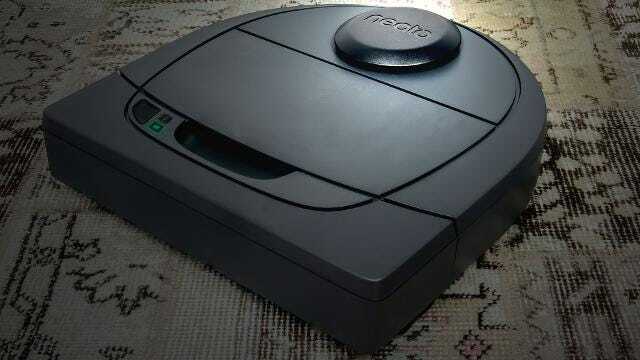 This robot vacuum is one of the most affordable smart automated floor cleaners. And our tests proved that it cleans well, too. 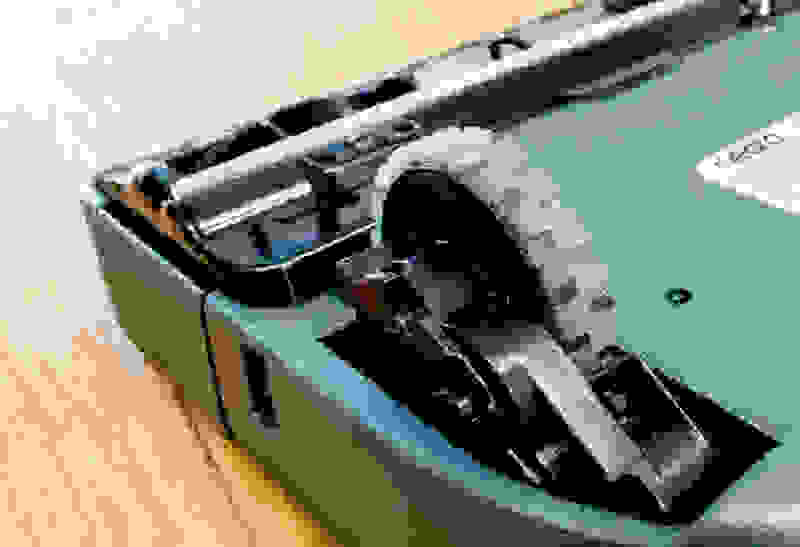 While it lacks the superior navigation of its higher-end cousins, the laser-guided D3 still excels at dirt pickup, cleaning as well as robot vacuums that cost twice the price. The Neat BotVac D3 Connected is best in open spaces. What do you really get out of smart connectivity? 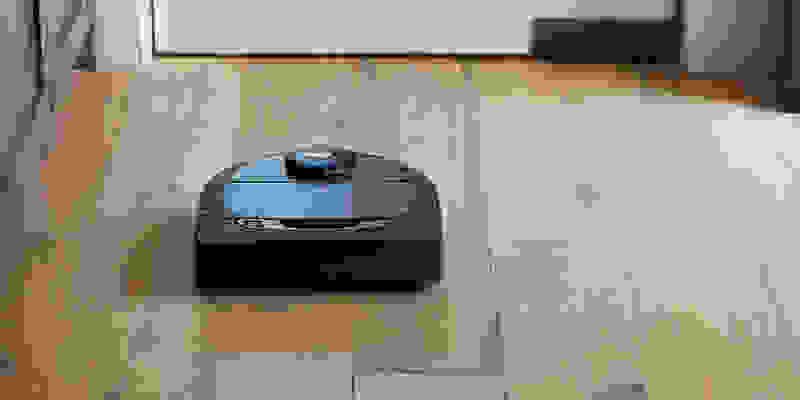 A quick survey of various retailers show that the D3 sells for around $350, making it a little cheaper than its direct smart competitors, chief among them the iRobot 690, which retails for around $375. 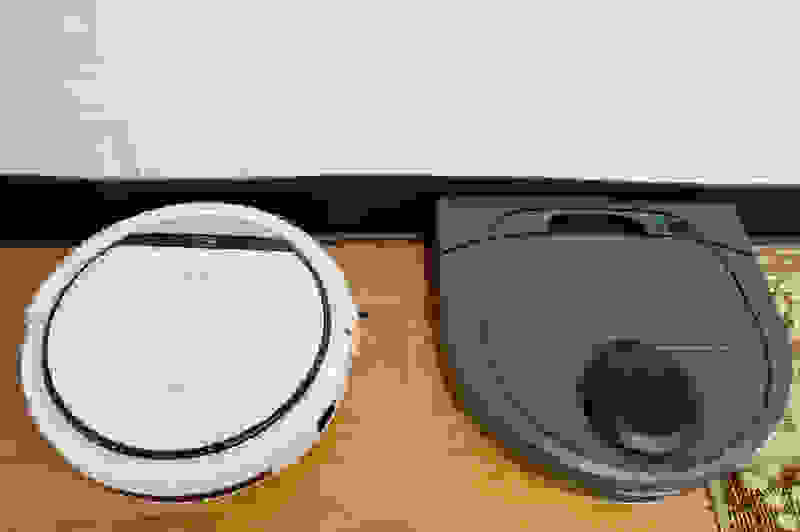 So what can a $350 smart vacuum do that other, dumber robot vacuums cannot? Well, you can start your D3 from anywhere with the free smart phone app via a WiFi connection. Imagine finding out at the last minute you're going to have house guests over. At the tap of a button, you can give your floors a good once over and make your home a little more presentable. Nothing can be done about that week's worth of dishes in the sink, though. The D3 has large wheels that let it get atop high-pile carpet and over thresholds. The D3 is also compatible with Google Home, Amazon Alexa, and Facebook Chatbot. You can start or stop the vacuum and check battery levels all with the sound of your voice. What you can't do is tell the D3 to get back to its dock, which is a bummer. However, if you let the D3 finish a cycle, we found that it always makes it back to the dock. Do the not-smart features measure up? The D3's D-shape allows it to get right against the wall. In a word, yes. Our extensive tests showed that the D3 is a powerhouse. A powerful motor, strong brush, and smart design made it one of our top-scoring vacuums for dirt pickup. On average, the D3 picked up 11.7 grams of dirt per run. Over the course of the week, you can expect around 82 grams of dust and crumbs to be whisked off the floor,—comparable to a light cleaning by a normal vacuum cleaner. The D3 has a wide cleaning path. There are some downsides, including its heft and height. The D3's flat front helps it clean against baseboards, but that design feature—along with its 3.9-inch height—gives it some trouble getting into tight spots. More than once during testing, we had to reset this robot because it got caught on furniture or a high-pile throw rug. We also wish it had a virtual wall like iRobot vacuums do. Instead, the only way to keep the D3 from going where it shouldn't is by pressing a magnetic strip on the floor, which you have to purchase separately. None of these issues are deal breakers, nor are the unique to this Neato. But these examples do reinforce the idea that the D3 is most at home on bare floors in open spaces. If you want to be on the cutting edge of technology and give Alexa or Google Home one more thing to control, the Neato Botvac D3 Connected is an affordable choice. But even if you don't care about connectivity, its dirt pickup performance alone is worthy of our recommendation. There are some hangups—mainly the D3's propensity to get caught in tight spaces and its lack of a virtual wall. 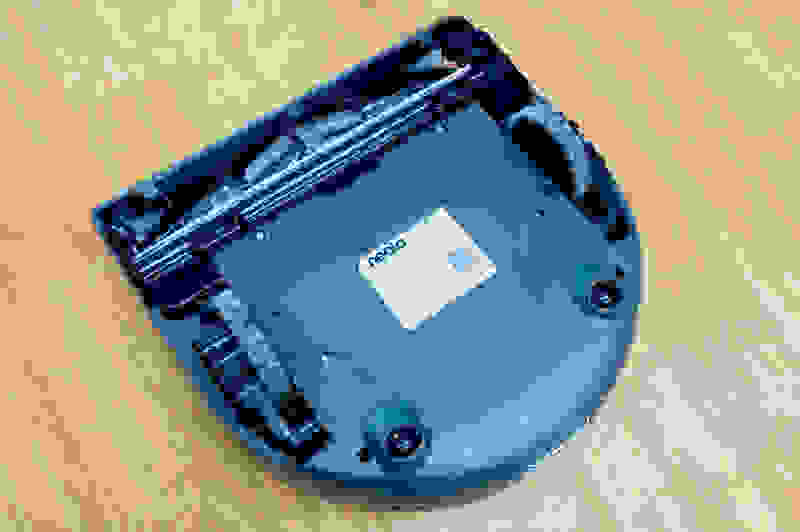 But even though its competitors are already starting to jump on the Wi-Fi bandwagon, none so far have been able to match Neato's $350 sale price for a connected vacuum.